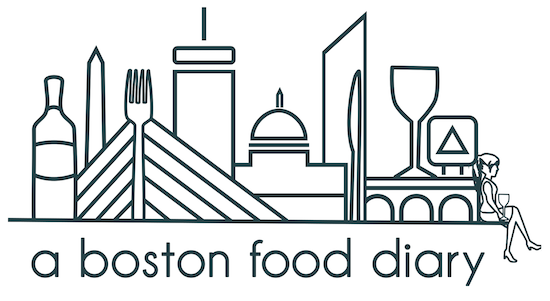 A Boston Food Diary: Bringin' the Heat Two Nights in a Row!! It is sook beautiful in Boston right now! Little wind making it feel nice and cool out there but still pleasantly warm....lovely!